If you are a foreign investor or living in Dubai for a long time and now planning to start your own business, then there are numbers of opportunities that you can enjoy. According to some recently published report, one of the most demanded and prolific sectors in Dubai is the food industry. Opening a restaurant or food business in the country will be a great idea as it can generate the desired profits within a short period. However, there are some legal requirements that you will have to complete to start a restaurant business in Dubai. This is something which can take a lot of time. But you can faster the process by hiring a professional business setup consultant. With extensive years of experience and expertise, the professionals can help you in the entire process of setting up a new restaurant business. Apart from this, you can trust on such companies to register your new business unit with the local or state authority. 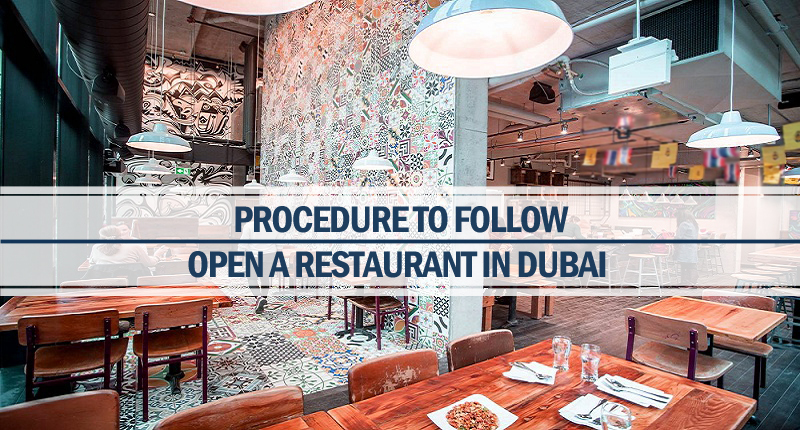 The food code of the country has issued to provide necessary support to start a restaurant business in Dubai. The code consists of all the law regulations stated by the country’s food control department. The codes clearly state the requirements to be complied with to start a restaurant. The food codes are applicable to start food establishments like bakeries, grocery stores, cafes, restaurants, canteen, catering services, and food factories. Trade license which is given after the successful registration of the company. A food license which allows you to handle and process the foods. If you want to run your restaurant in a new building, you will have to obtain a construction license. The liquor license which can be obtained from the police department. This is an important license that you should obtain. You need to obtain a no objection letter from the local authority. There are more such licenses that you need to obtain before opening a restaurant in Dubai. Without licenses, you can face severe legal issues in the future. If you don’t know much about such licenses and have some questions regarding this, you can get in touch with professional business setup consultants. They can help you in getting all the licenses legally. They will also help you to set up your new business unit. Just choose your location and arrange the budget and get ready to start the restaurant.